Presented by the Food Network and Cooking Channel, the weekend features 500 chefs, entertainers and hosts from the biggest cooking programs, like Giada de Laurentiis and Marc Murphy. But it’s not just fun and games: all of the festival’s profits go to local campaigns to stop hunger, including the Food Bank for NYC and No Kid Hungry, with donations topping $10 million so far. There are exclusive dinner parties hosted by world-class chefs, premiere wine tastings, hands-on cooking classes, and even a couple late-night parties on the pier. 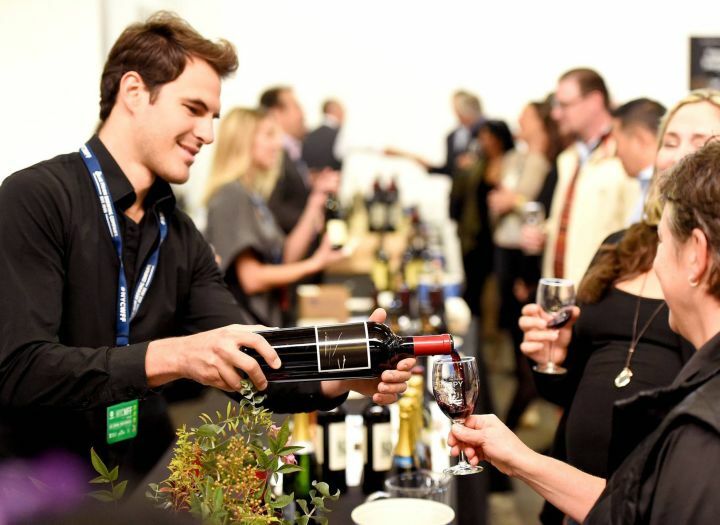 For more information, visit the New York City Wine & Food Festival website. Photo courtesy of New York City Wine & Food Festival.